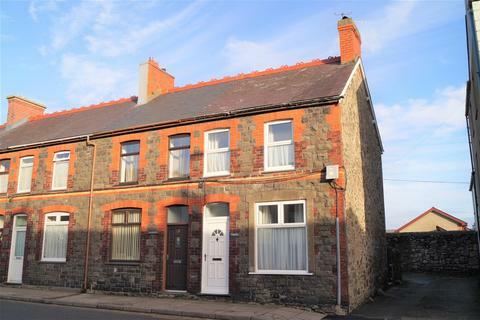 Marketed by Tudor Estate Agents - Y maes. 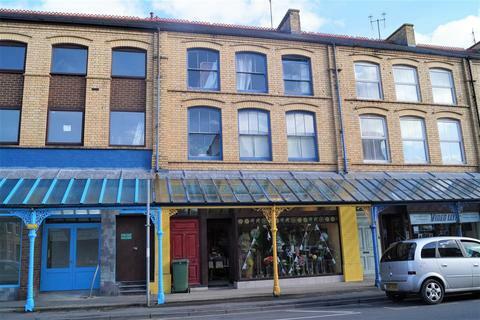 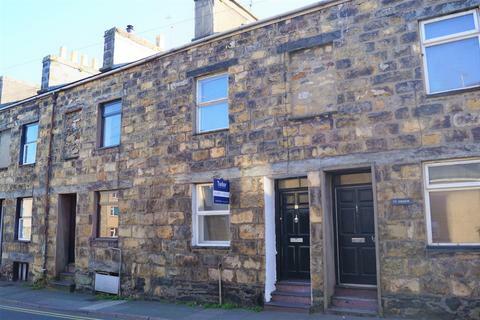 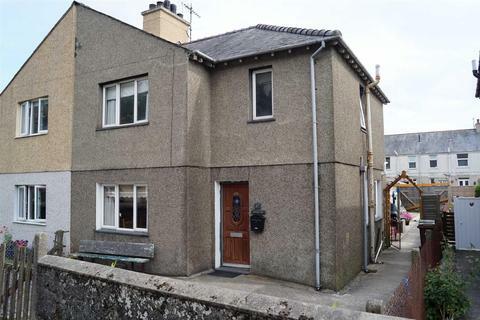 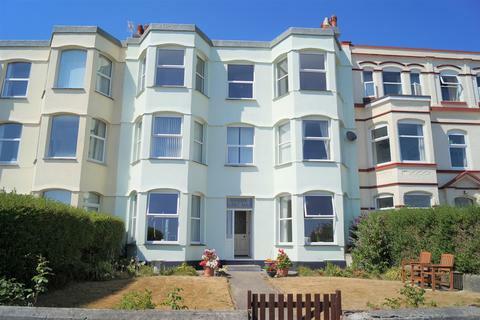 Ideal first time buy or holiday let!This third floor flat has recently undergone complete renovation ready for occupation. 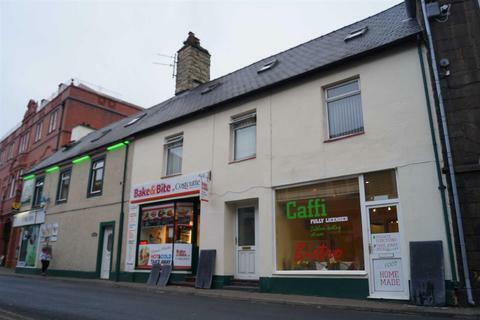 Marketed by Dafydd Hardy - Caernarfon. 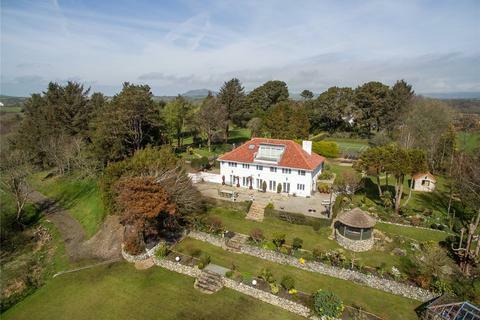 Exceptionally elegant Grade II* listed Georgian country house in about 5 acres. 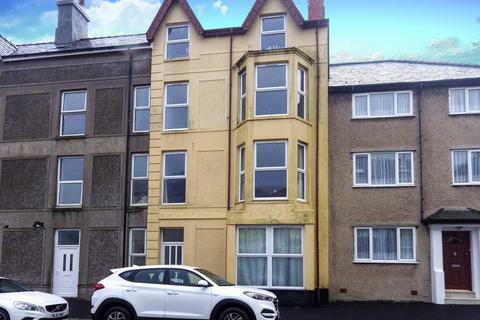 Superb accommodation, ready made for the serious investor. 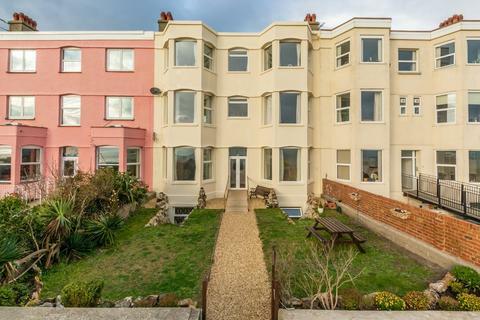 Enjoys spectacular sea views! 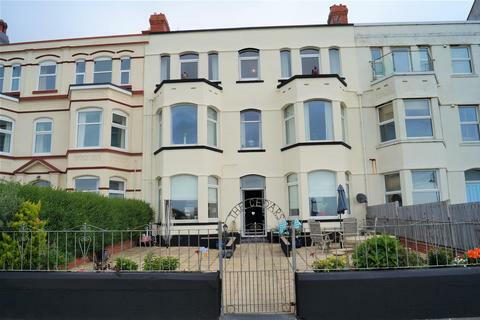 A substantial 4 Self-Contained residences with 10 bedrooms in total. 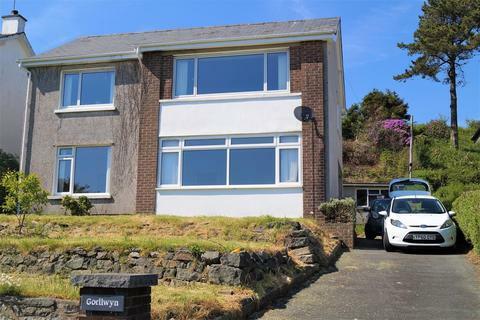 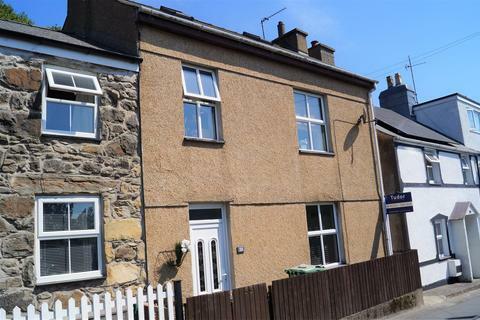 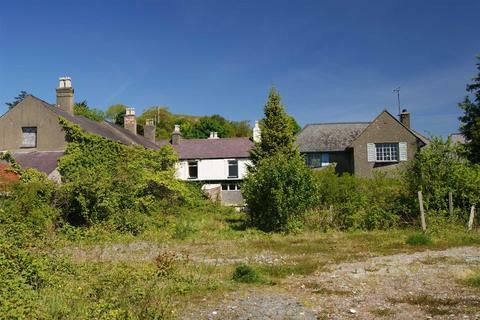 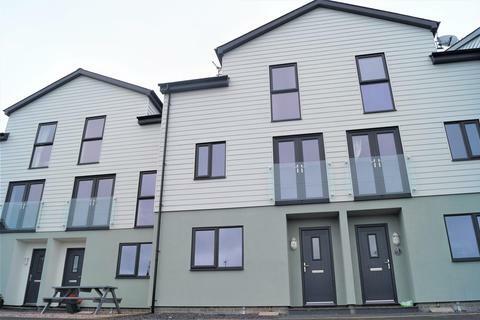 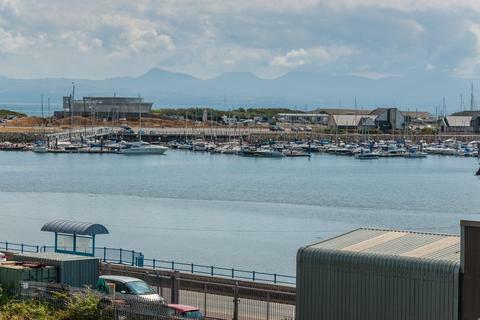 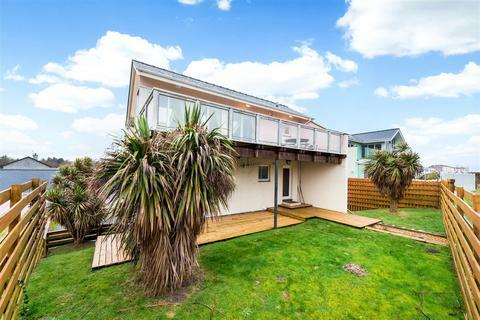 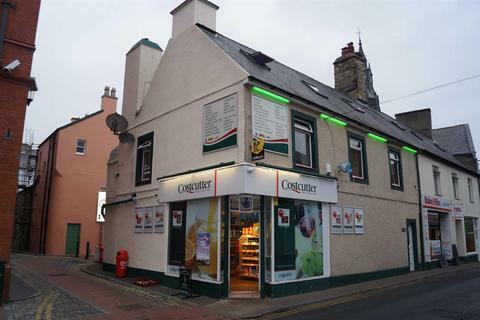 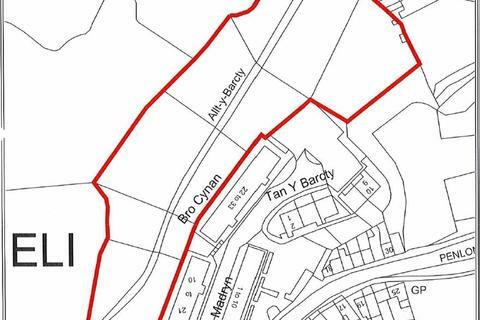 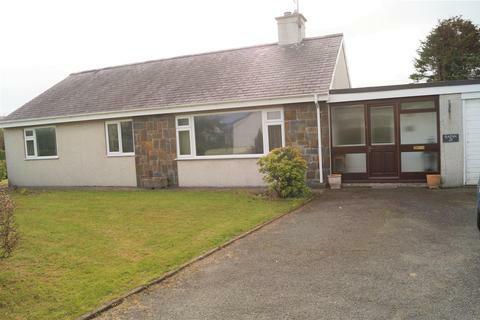 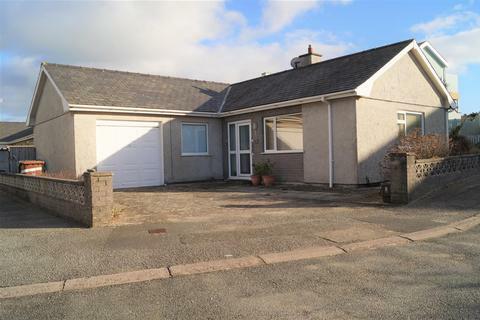 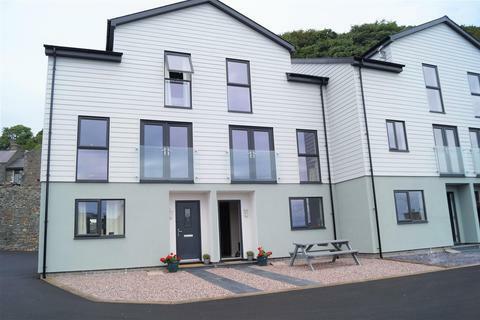 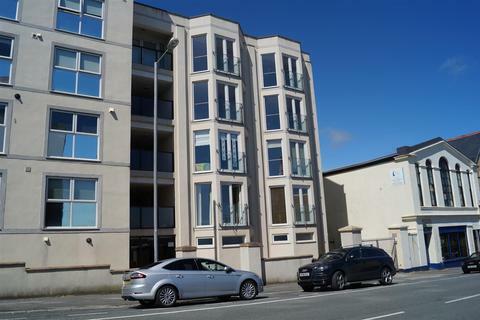 Situated in a premium seafront position just yards from Pwllheli’s sandy southern beach. 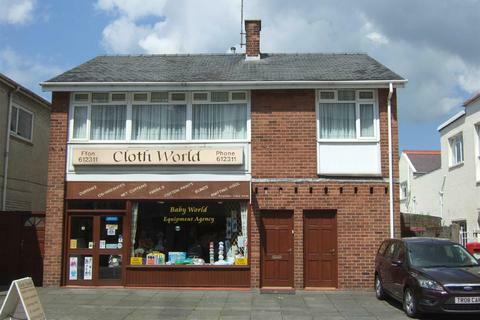 Marketed by RG Jones - Bala. 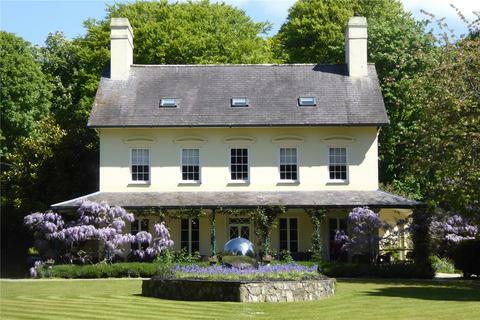 There are few properties of the calibre of Plas Newydd with the space to entertain guests or accommodate extended families in such a wonderful and private setting.